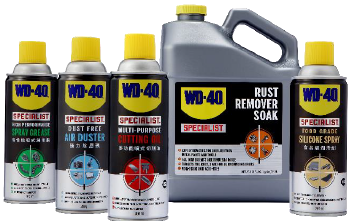 WD-40® Multi-Use Product protects metal from rust and corrosion, penetrates stuck parts, displaces moisture and lubricates almost anything. 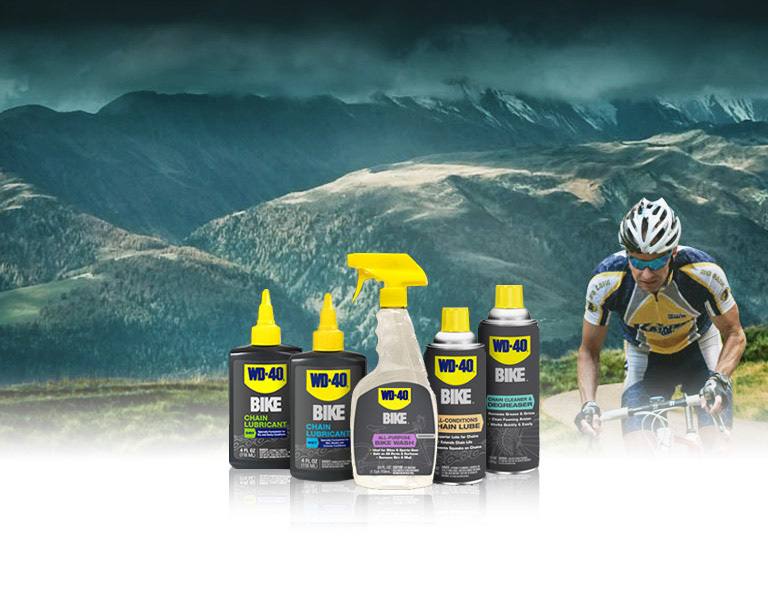 It even removes grease, grime and more from most surfaces. 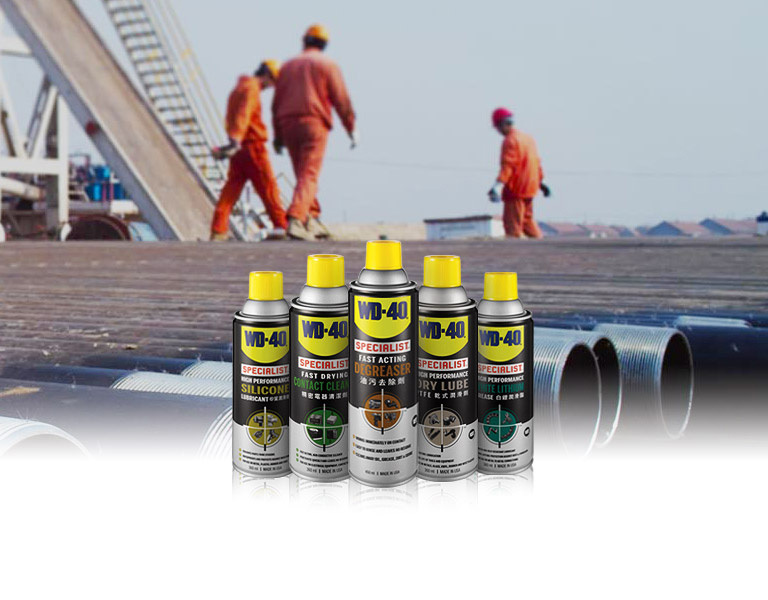 WD-40® Specialist™ products are formulated to get tough jobs done. 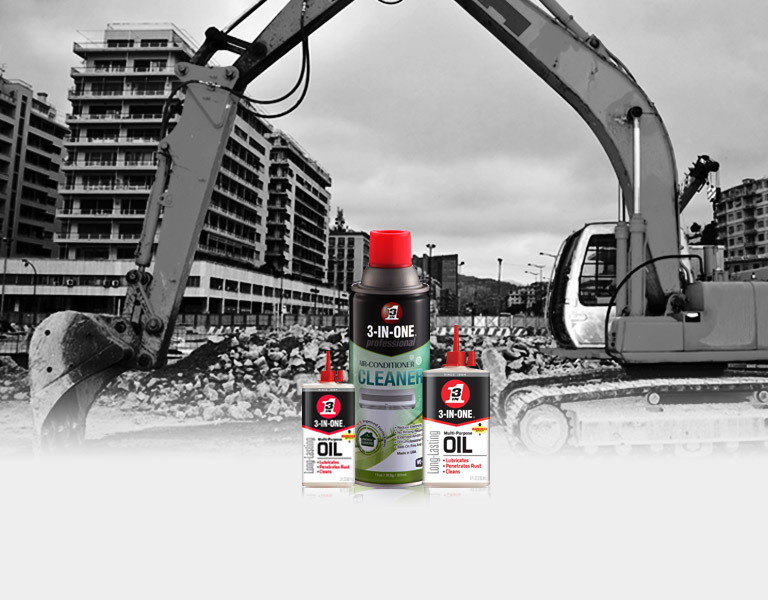 It allows pros of all kinds the performance they need to get their specific jobs done right. 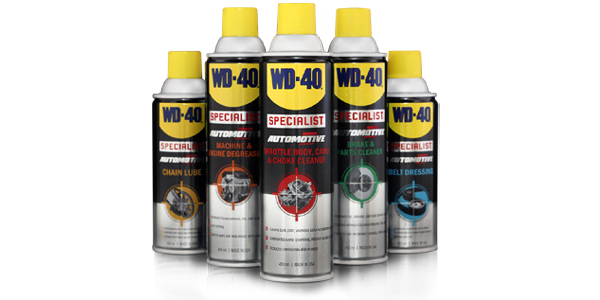 The new WD-40® Specialist™ Automotive series is part of our specialist range designed to improve and keep your vehicles running efficiently all year round. 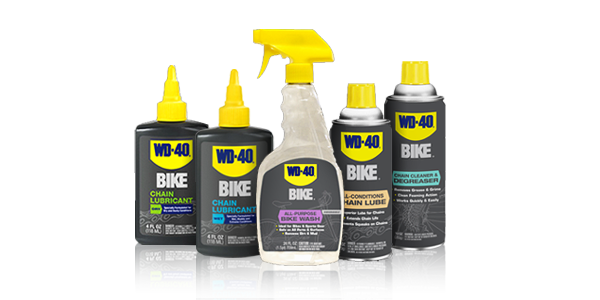 Developed for the whole bicycle, WD-40® BIKE products have been tested in partnership with bicycle retailers and professional mechanics to provide superior cleaning, lubrication and protection. 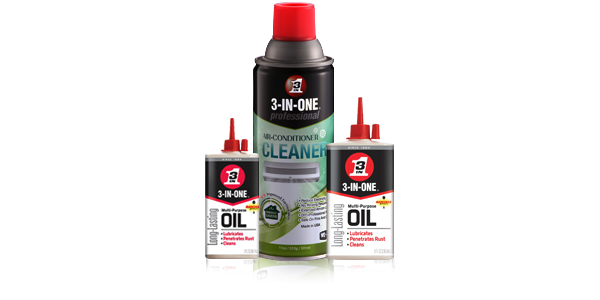 The complete 3-IN-ONE® range consists of the following products designed to tackle those specific jobs. 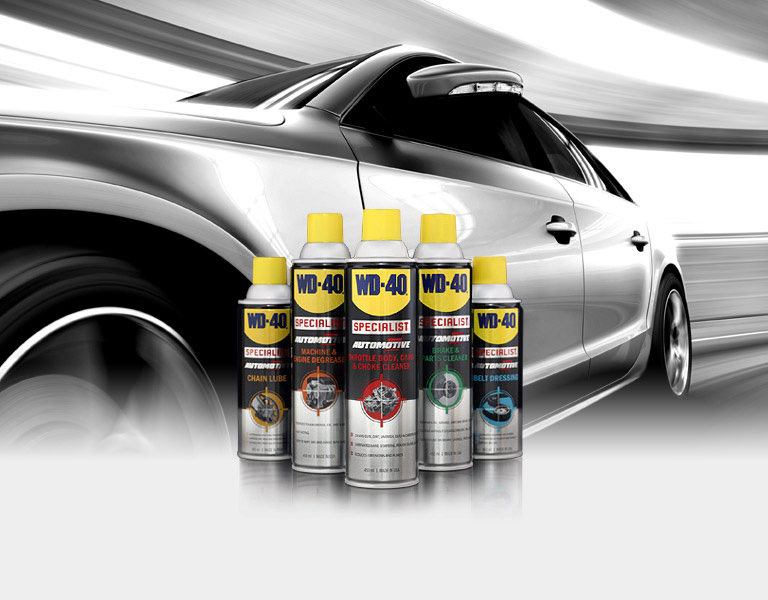 Use #WD40 to have your posts, photos, and videos featured here! 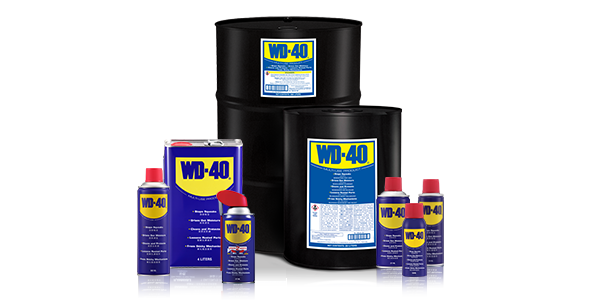 Love WD-40® Brand Products? Join the club! 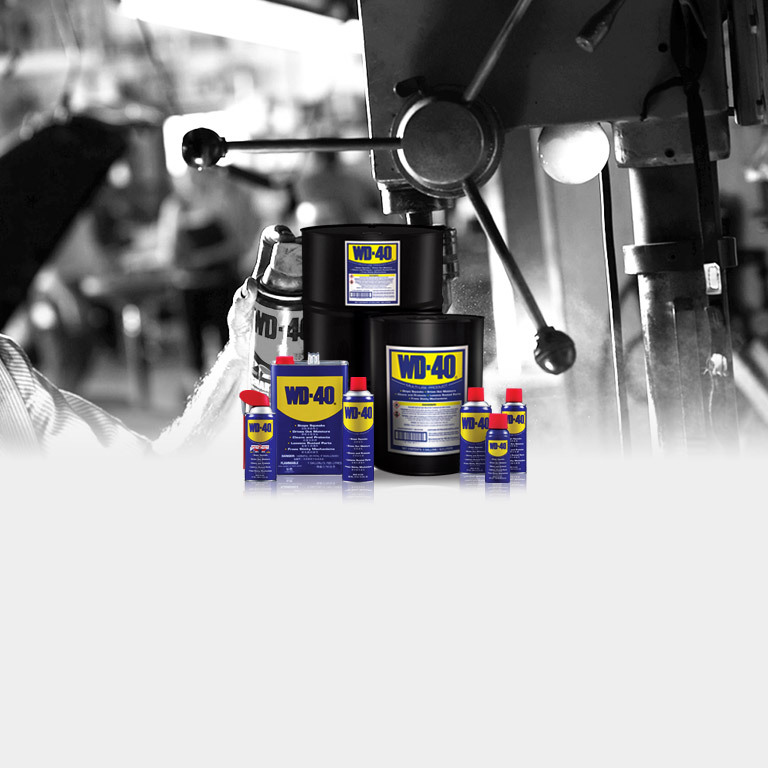 We welcome you to complete the form below to share any comments/inquiries about WD-40 Company or our website. The information you provide will help us respond to your inquiry as quickly and accurately as possible. Please read our Privacy Notice. By providing your information, you acknowledge that you have read, understood and agreed to our Privacy Notice.